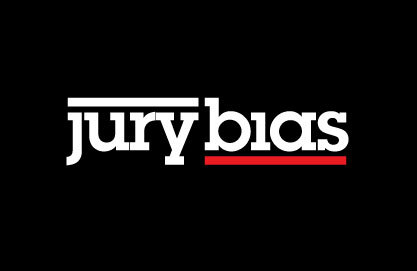 Jury Bias: An interesting article definitely worth reading. Reasoning is generally seen as a means to improve knowledge and make better decisions. However, much evidence shows that reasoning often leads to epistemic distortions and poor decisions. This suggests that the function of reasoning should be rethought. Our hypothesis is that the function of reasoning is argumentative. It is to devise and evaluate arguments intended to persuade. Reasoning so conceived is adaptive given the exceptional dependence of humans on communication and their vulnerability to misinformation. A wide range of evidence in the psychology of reasoning and decision making can be reinterpreted and better explained in the light of this hypothesis. Poor performance in standard reasoning tasks is explained by the lack of argumentative context. When the same problems are placed in a proper argumentative setting, people turn out to be skilled arguers. 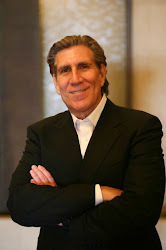 Skilled arguers, however, are not after the truth but after arguments supporting their views. This explains the notorious confirmation bias. This bias is apparent not only when people are actually arguing but also when they are reasoning proactively from the perspective of having to defend their opinions. Reasoning so motivated can distort evaluations and attitudes and allow erroneous beliefs to persist. Proactively used reasoning also favors decisions that are easy to justify but not necessarily better. In all these instances traditionally described as failures or flaws, reasoning does exactly what can be expected of an argumentative device: Look for arguments that support a given conclusion, and, ceteris paribus, favor conclusions for which arguments can be found.